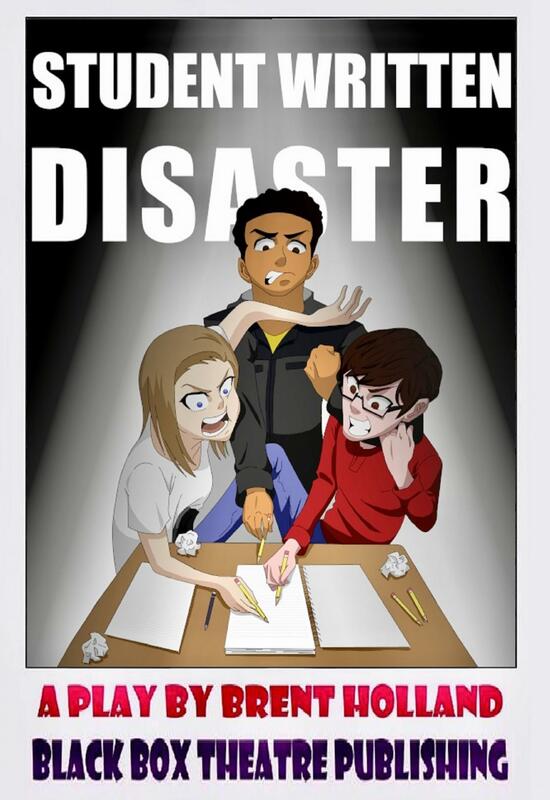 Black Box Theatre Publishing Company - Student Written Disaster A new comedy by Brent Holland.Hailey, Dallas and Sam are grouped together in their drama class to write a one act play for their final. 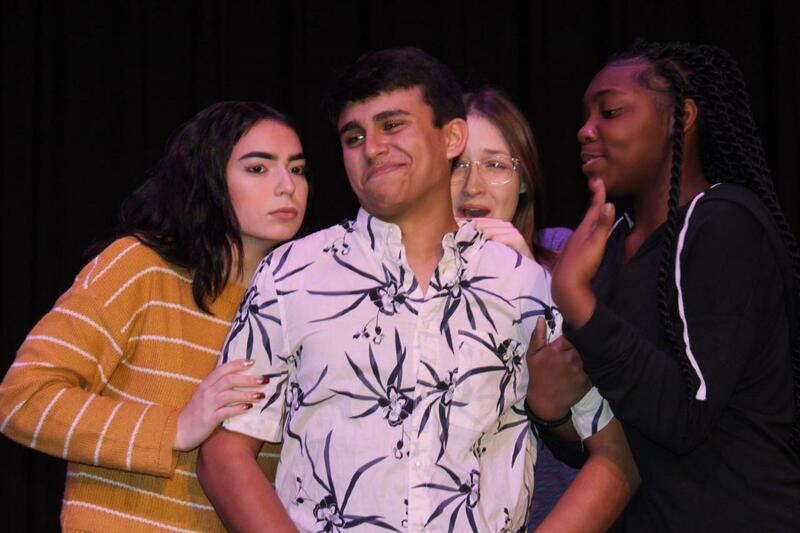 With three different authors wanting to drag the play in three different directions we get to see the show transform from a romantic comedy, into fight club and then to a horror show starring El Chupacabra! 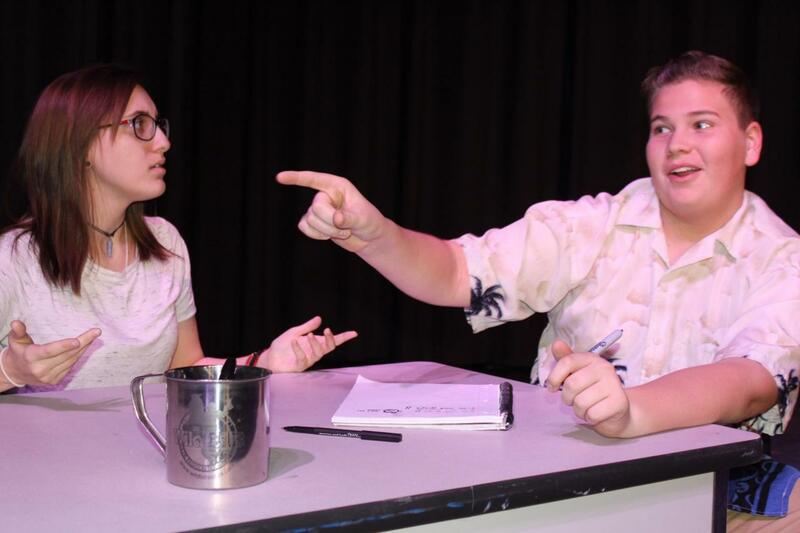 The characters they are writing come to life on stage and show us each author's view on what should be happening in this teen comedy!Cast Size: 9 roles with 5M/4F.Running Time: 40 minutes.Royalty: $50.00 per performance. Apply here. Purchase scripts directly from us. Appropriate for high school audiences.﻿ Click here to order through Amazon. So, Who Was That Masked Guy Anyway? 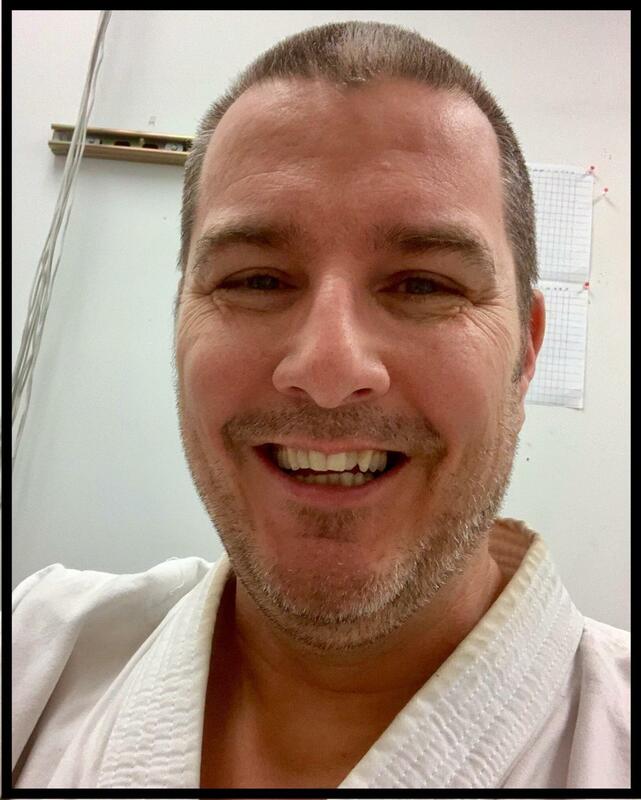 A new comedy by Brent Holland. 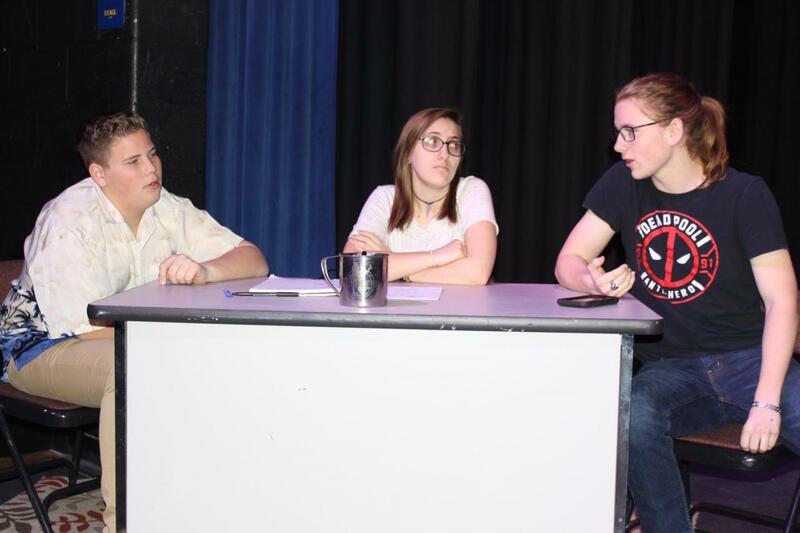 Hailey, Dallas and Sam are grouped together in their drama class to write a one act play for their final. 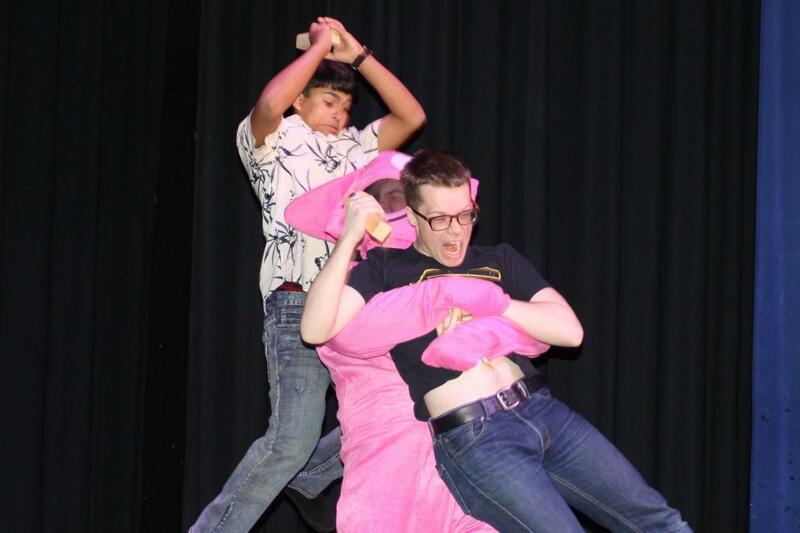 With three different authors wanting to drag the play in three different directions we get to see the show transform from a romantic comedy, into fight club and then to a horror show starring El Chupacabra! 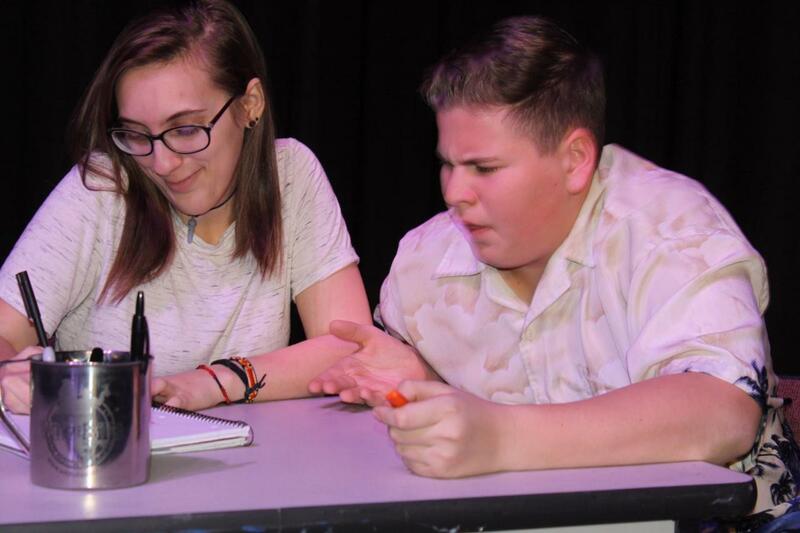 The characters they are writing come to life on stage and show us each author's view on what should be happening in this teen comedy! Cast Size: 9 roles with 5M/4F. 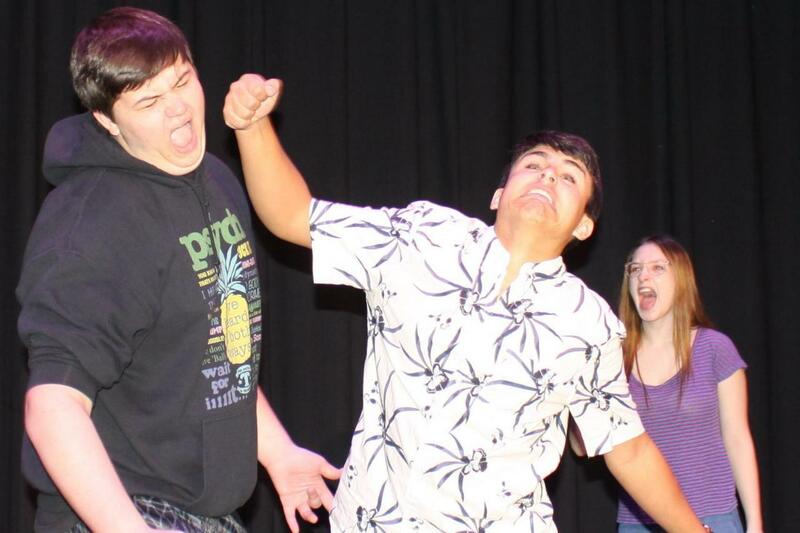 Royalty: $50.00 per performance. Apply here. Purchase scripts directly from us. Click here to order through Amazon. 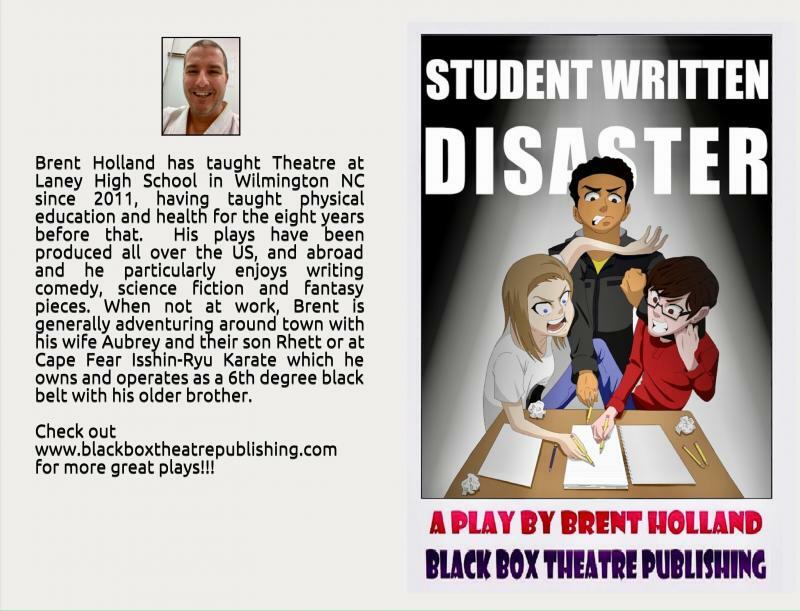 Black Box Theatre Publishing Company.